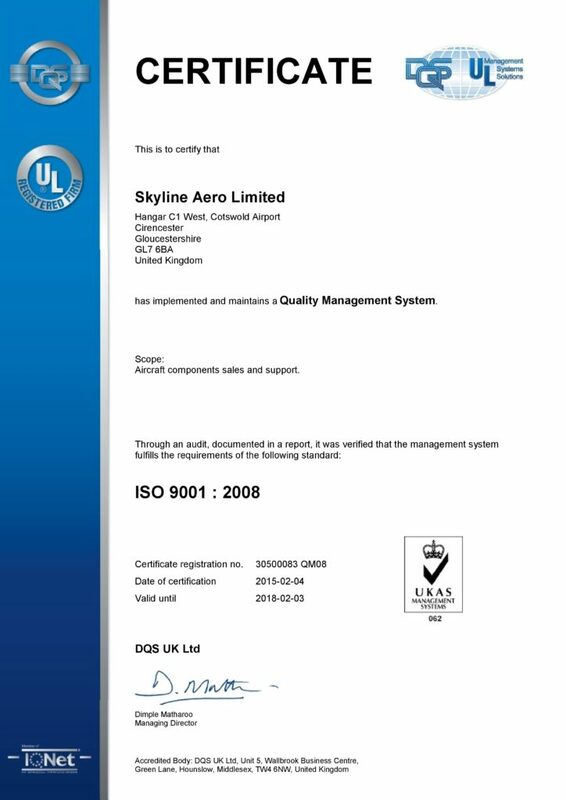 Skyline Aero are fully compliant with all regulatory requirements. We have a sophisticated Quality Management System. Our certified inventory holds FAA Form 8130-3 and/or EASA Form 1 Airworthiness Certification. All components are tested by authorised repair stations to ensure maximum lifespan.